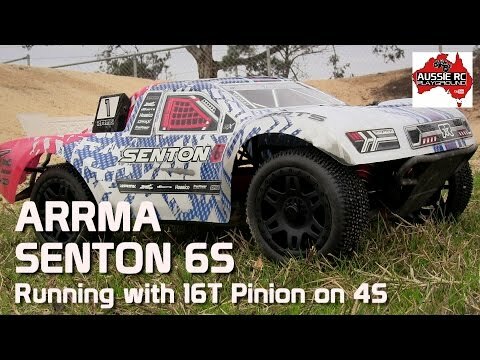 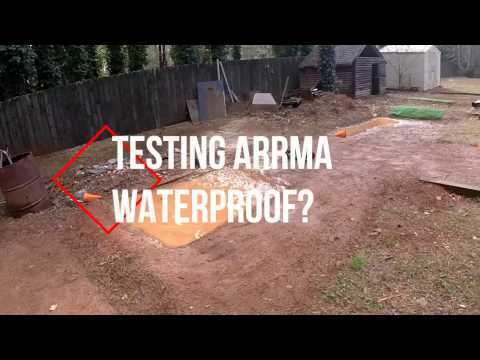 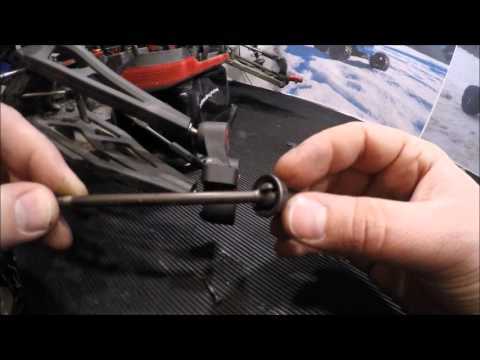 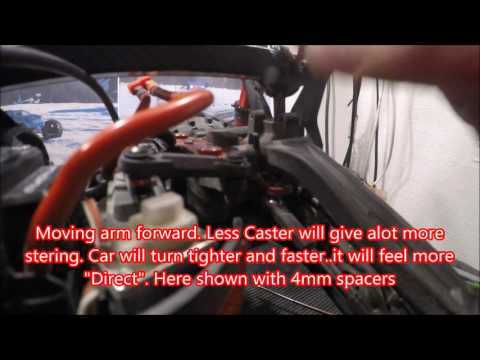 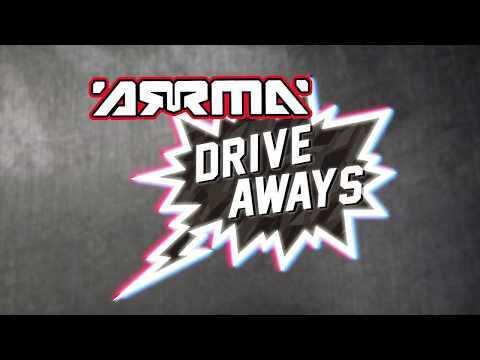 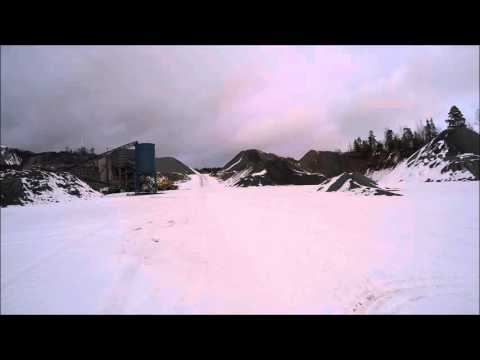 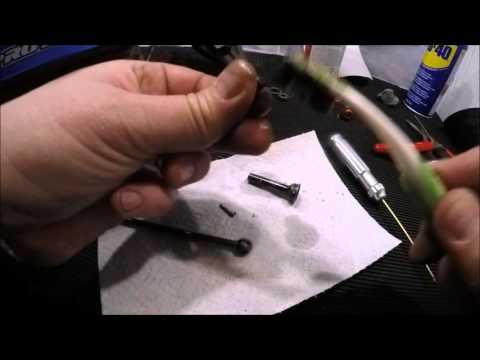 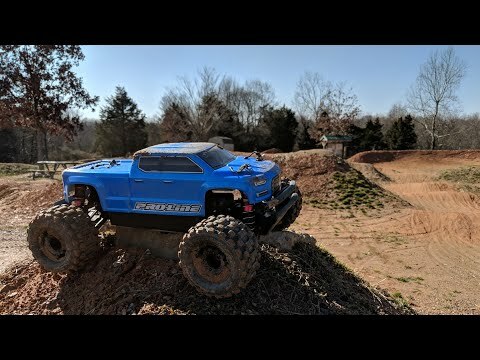 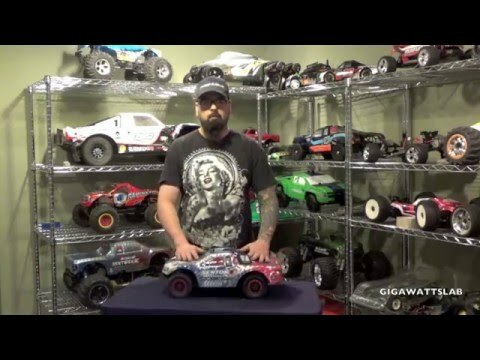 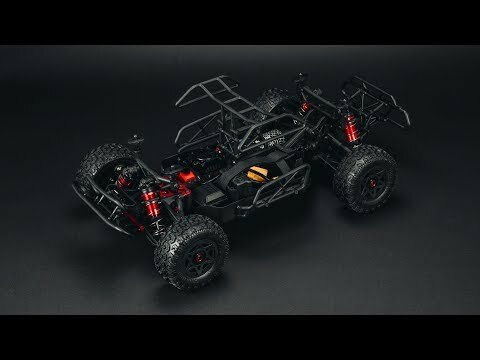 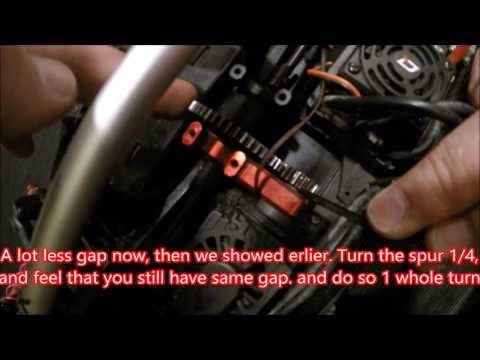 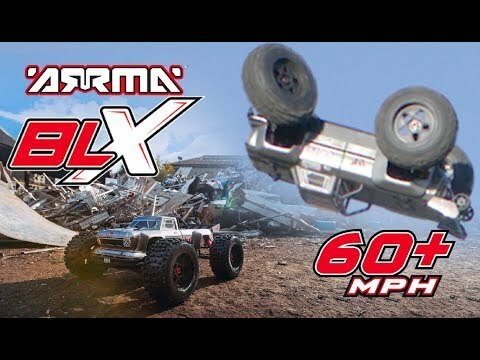 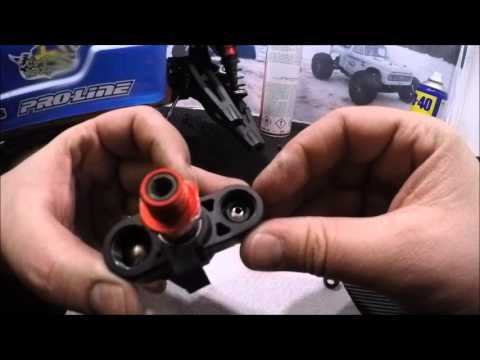 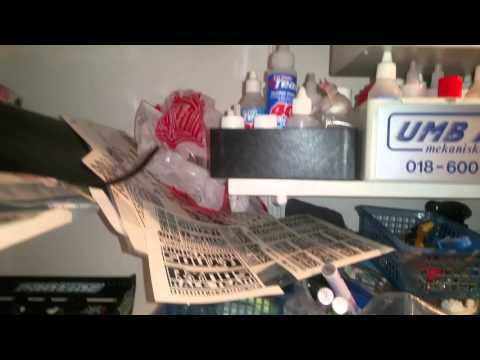 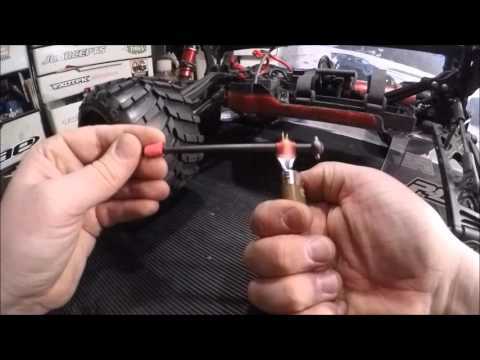 YouTube video from Tp-Parts Rc-Xtreme: "ARRMA 1/8th - Senton 6s | How to build bullet proof diffs"
Arrma Big Rock Hybrid 6S BLX. 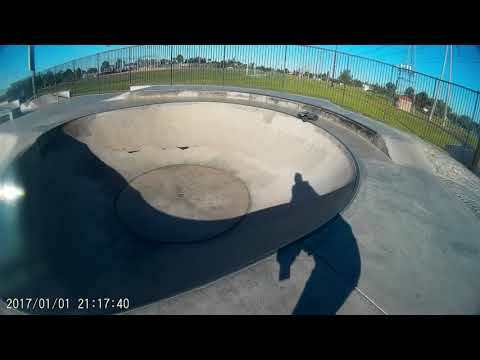 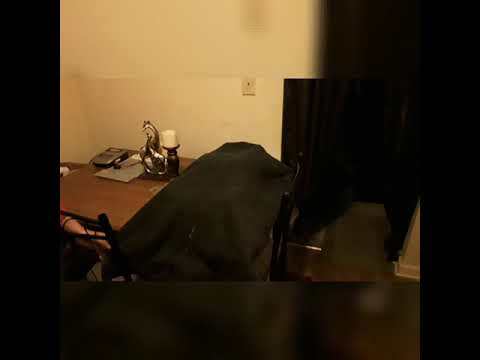 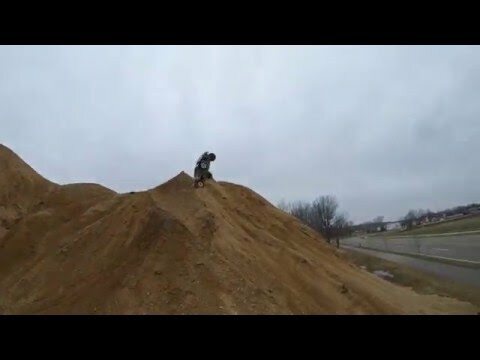 Likes to get HIGH. 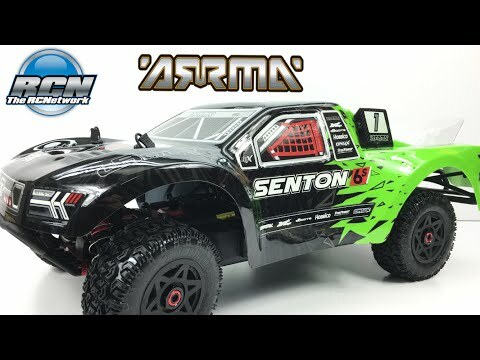 ARRMA Senton 6s BLX v3 | In "Flat-Beast"
ARRMA Senton 6s BLX v3 | In "Not-Yesterday"
ARRMA Senton 6s BLX V3 | In "On The Crust"
ARRMA Senton 6S V3 - UNDISPUTED SCT Basher King! 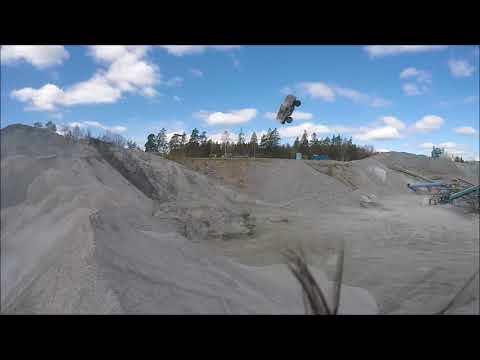 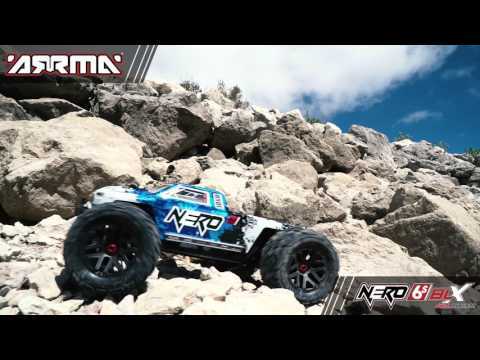 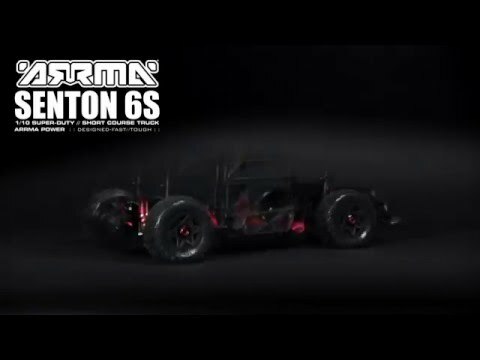 ARRMA 6s Kraton, Senton, Talion, DIRT Bashing! 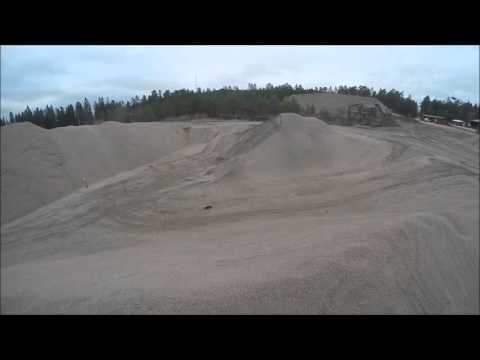 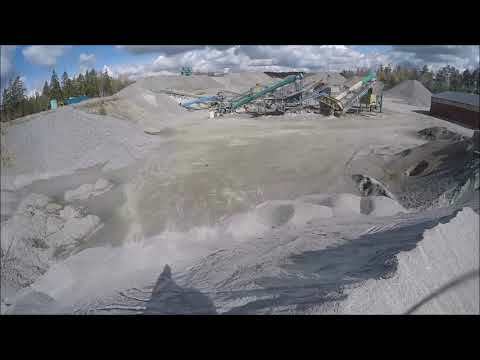 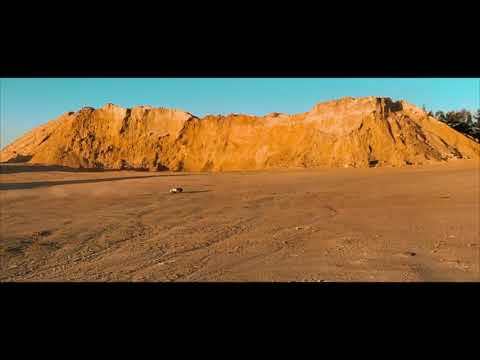 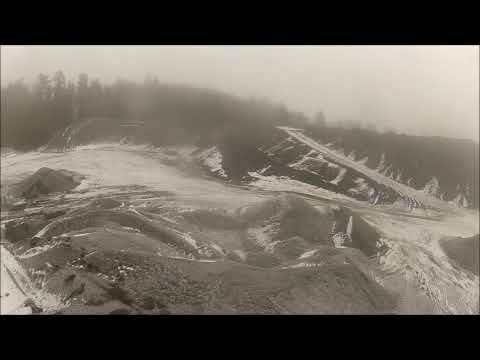 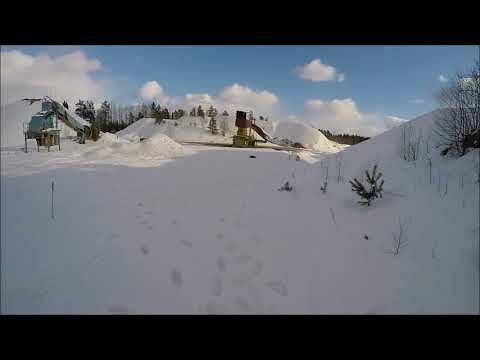 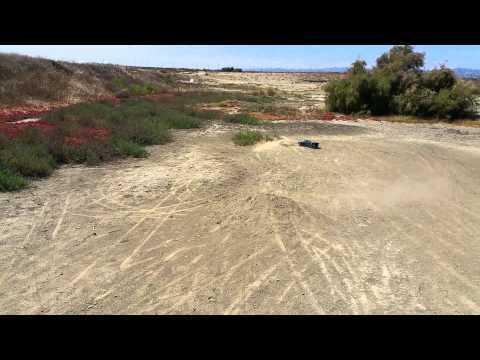 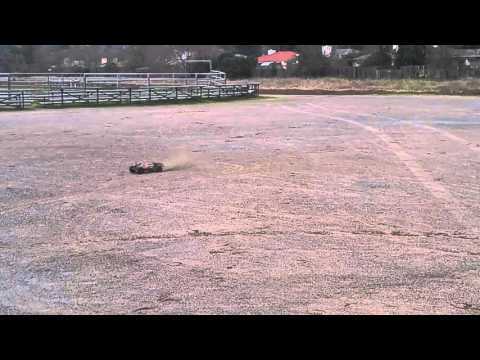 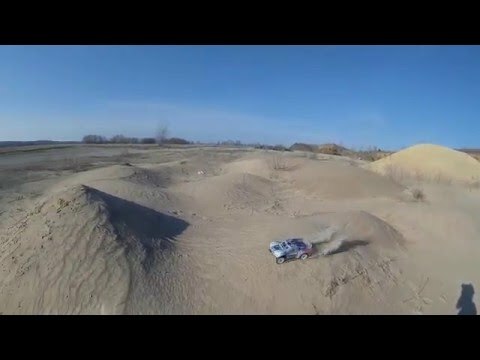 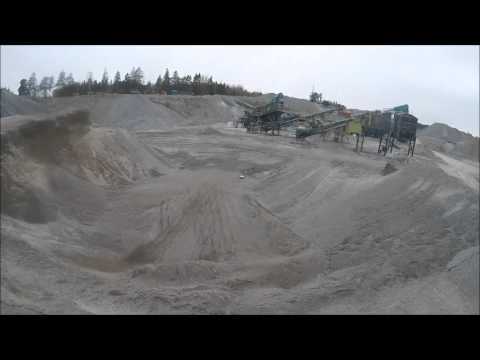 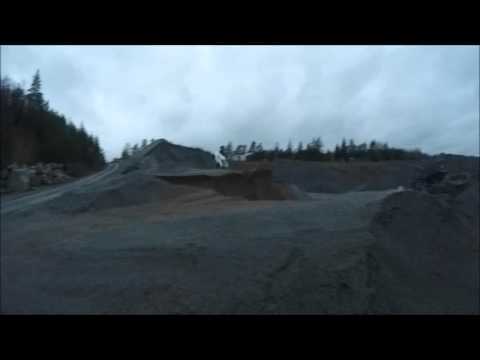 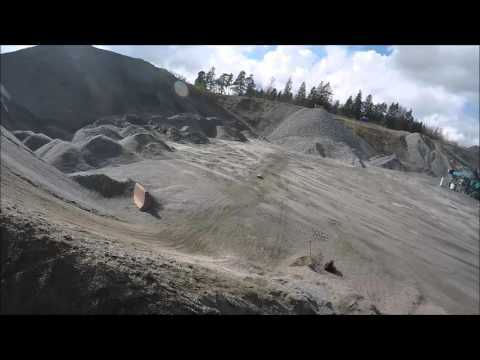 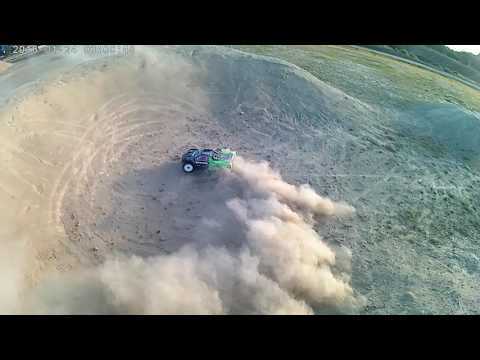 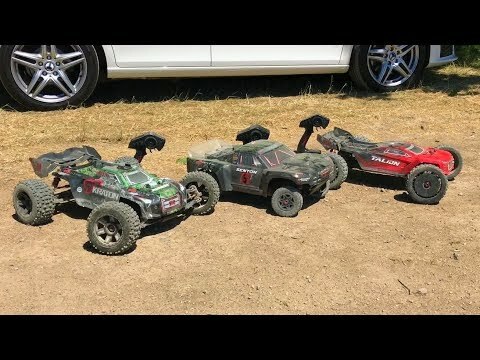 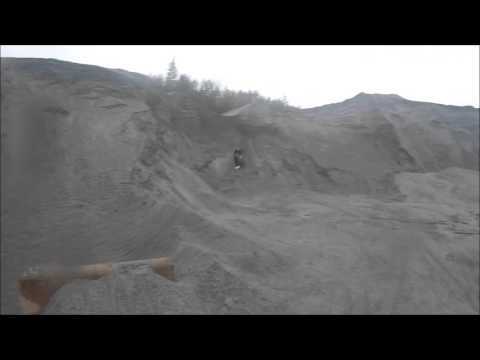 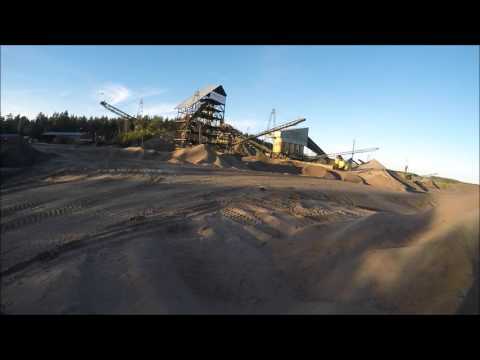 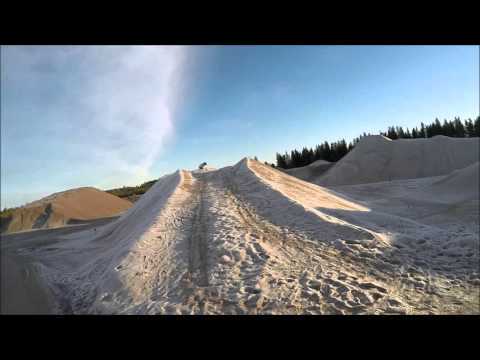 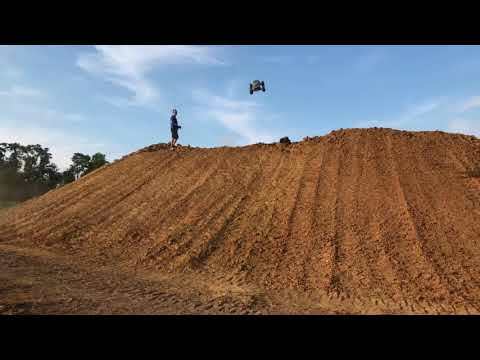 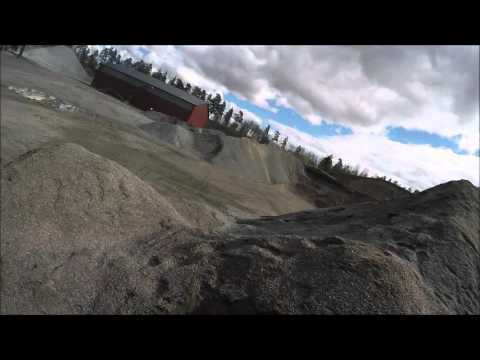 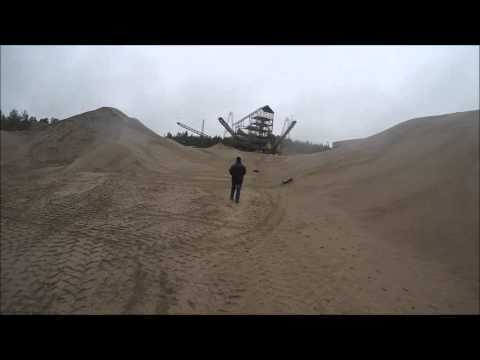 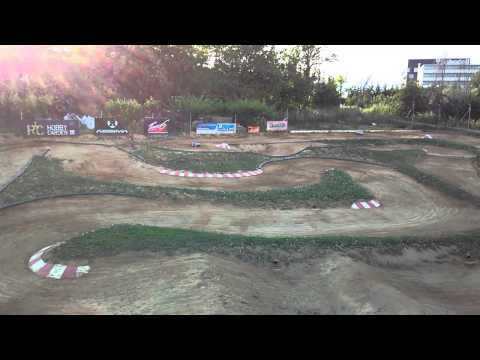 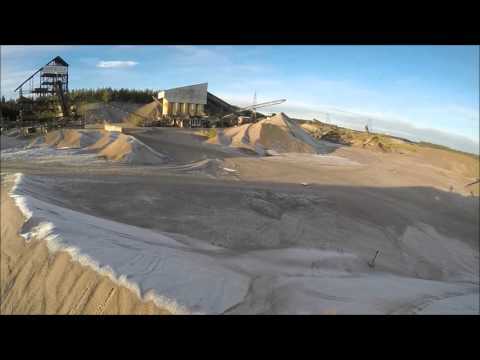 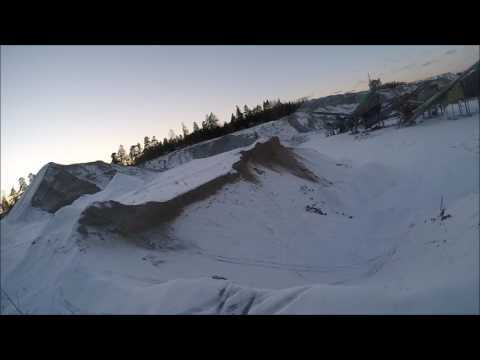 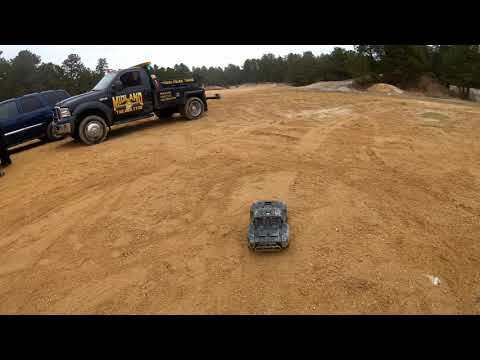 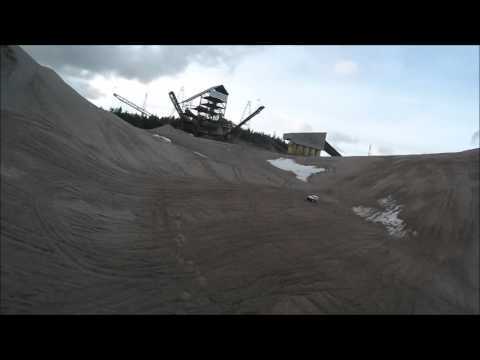 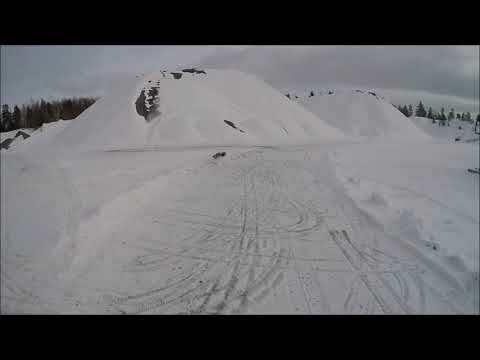 Arrma Senton blx 6s bashing on 4s at the Miller sand pits. 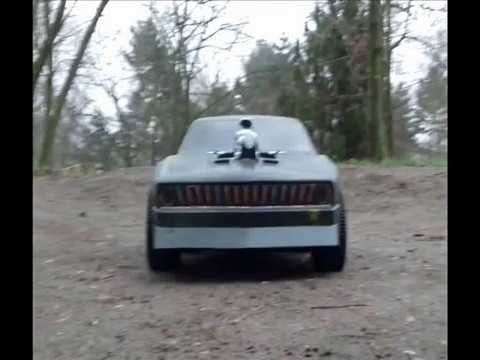 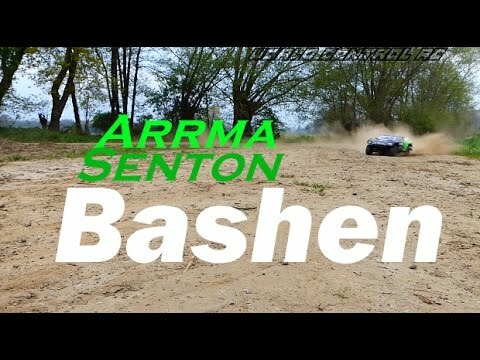 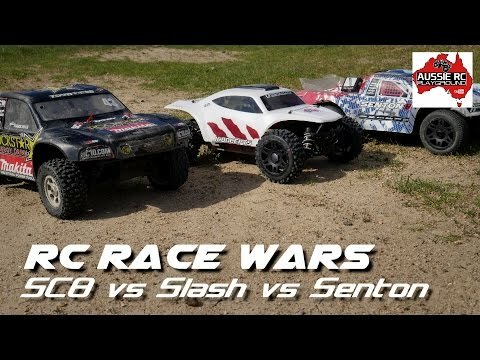 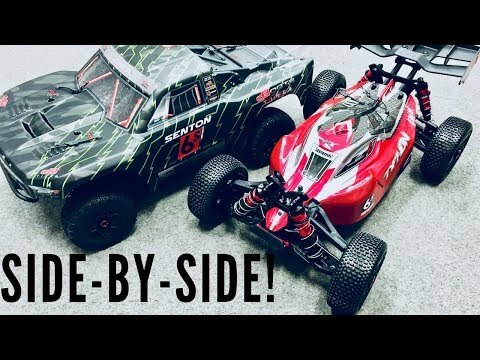 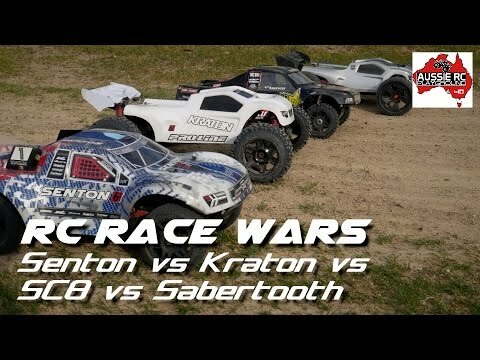 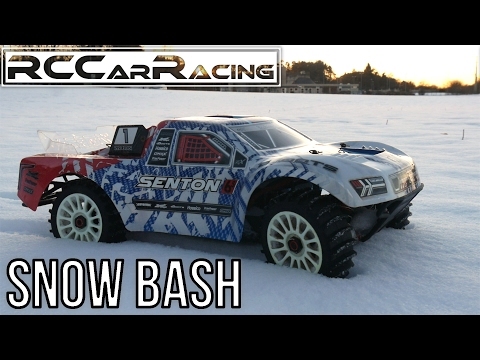 ARRMA Senton V3 First Run Bash & Blast Edition! 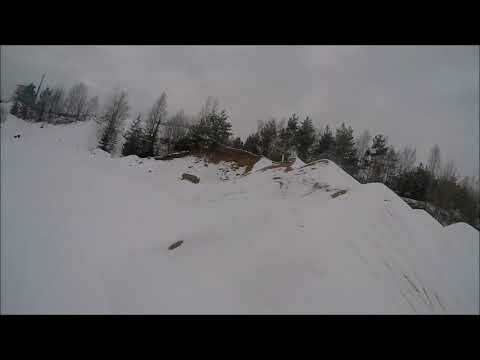 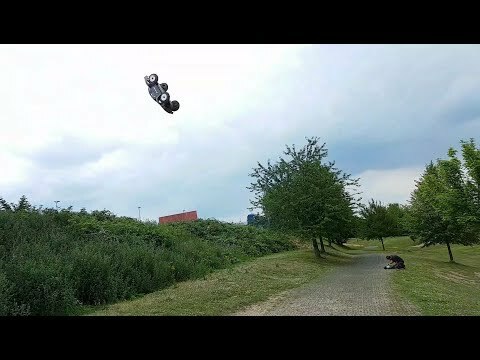 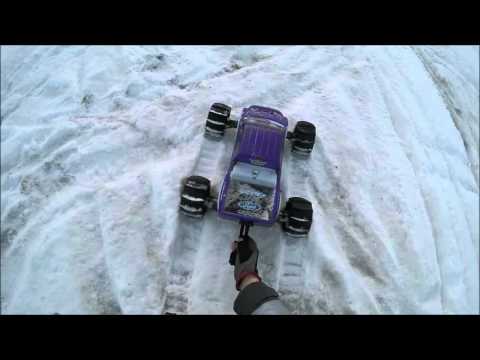 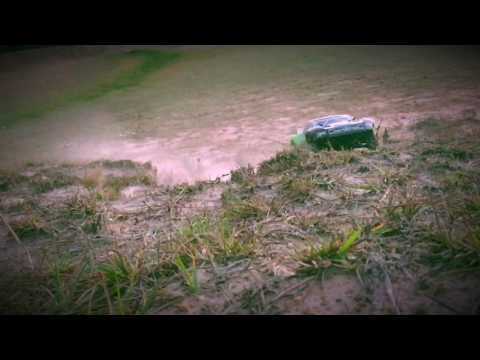 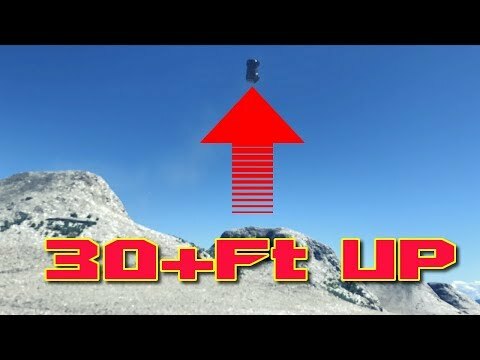 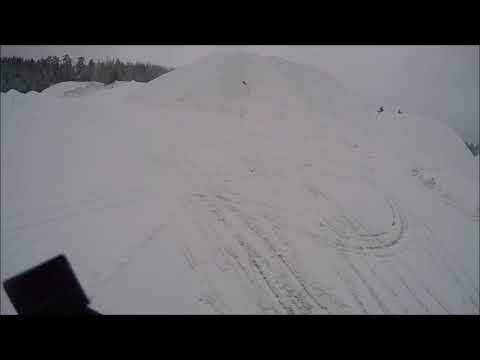 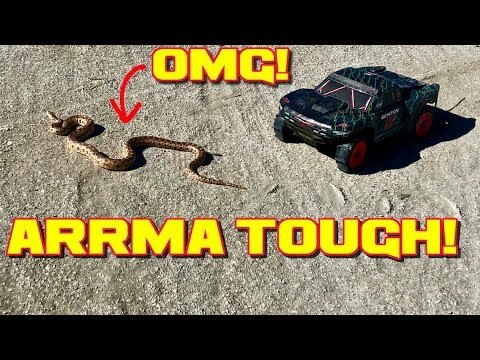 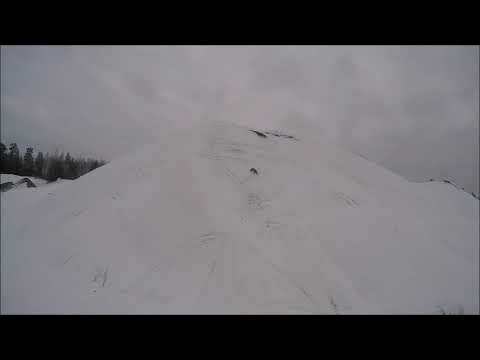 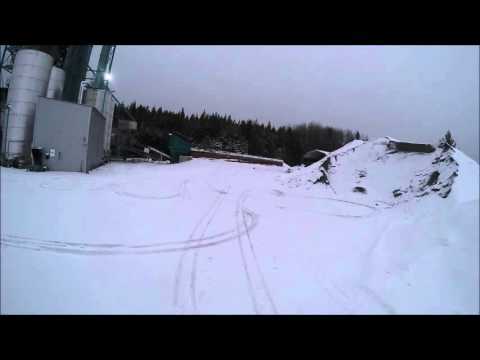 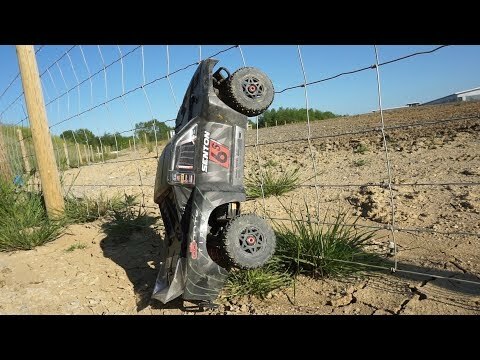 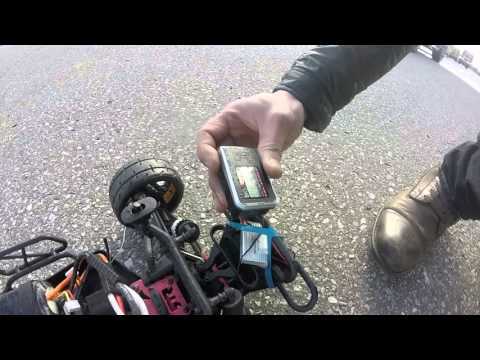 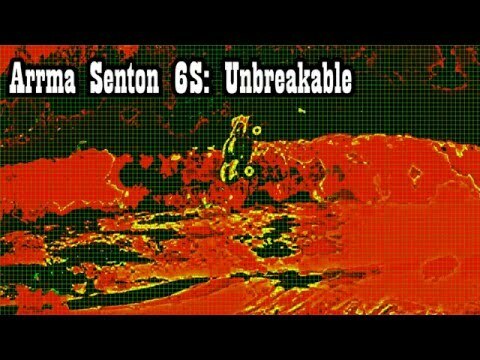 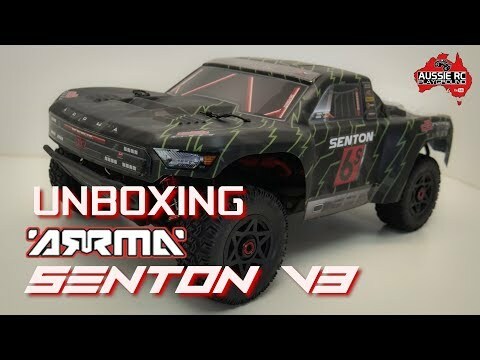 ARRMA Senton 6s BLX V3 | In "1 Vertical Climb"
ARRMA SENTON 6S Meets Snake! 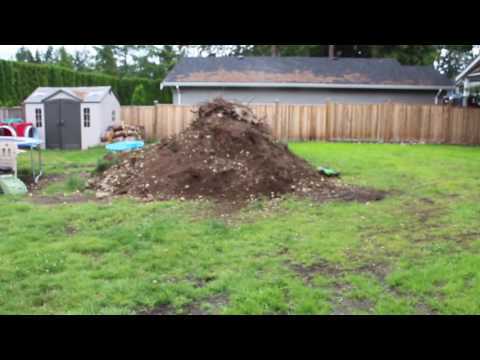 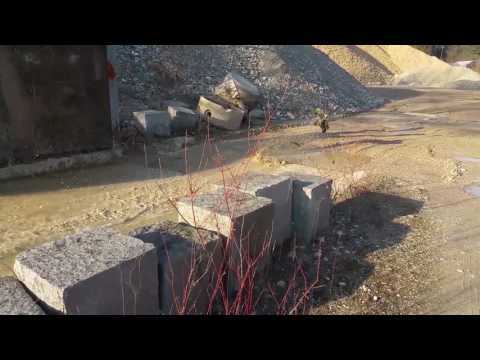 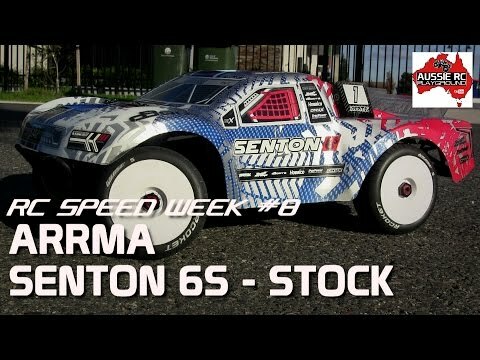 ARRMA Senton 6s BLX V3 | In "This SCT is a BEAST among the Mega-Piles""
ARRMA Senton 6s BLX V3 | In "Senton ALSO Just Dominates the Gravelpit This Day"
ARRMA Senton 6s BLX V3 | In "AiiiiiirPort"
ARRMA Senton 6s BLX V3 | In "Freeeeeezing-Bash"
ARRMA Senton 6s BLX V3 | In "Flat-Spot"
ARRMA Senton 6s BLX V3 | In "That-Whip"
ARRMA Senton 6s BLX V3 | In "Floor-It"
ARRMA Senton 6s BLX 2018 version (v3) | In "Snow-Pit"
6S Arrma Senton Beach BASHING! 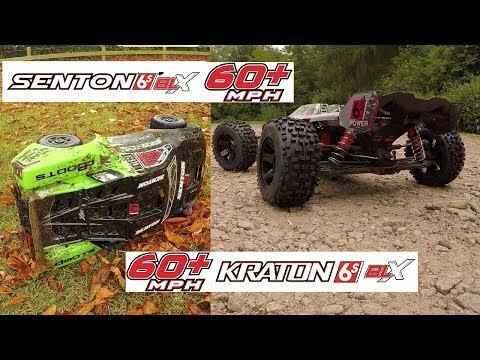 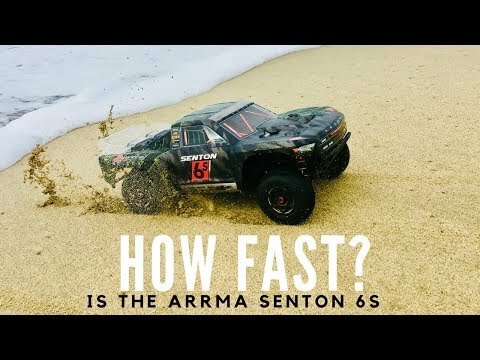 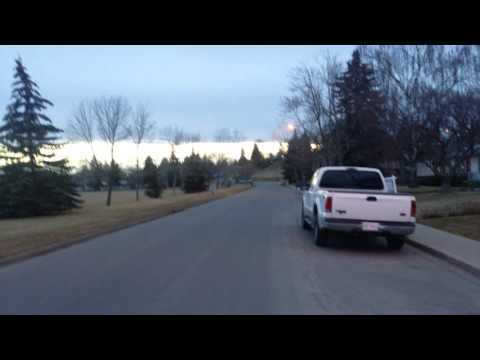 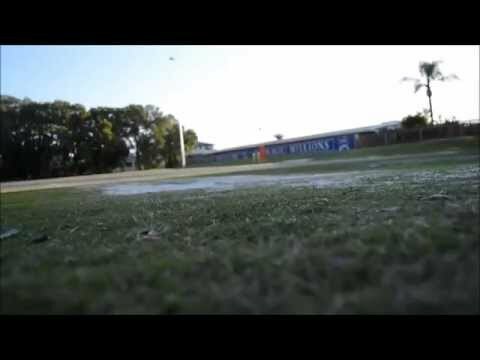 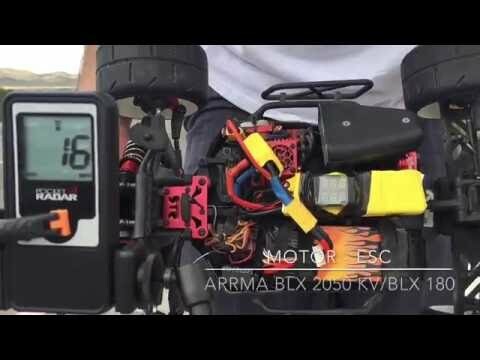 How Fast Is The Arrma Senton 6S? 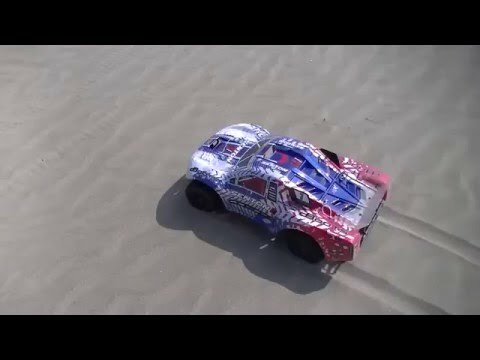 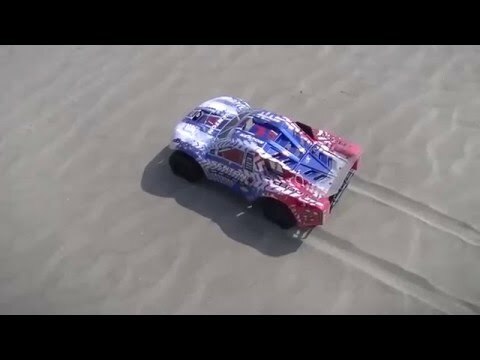 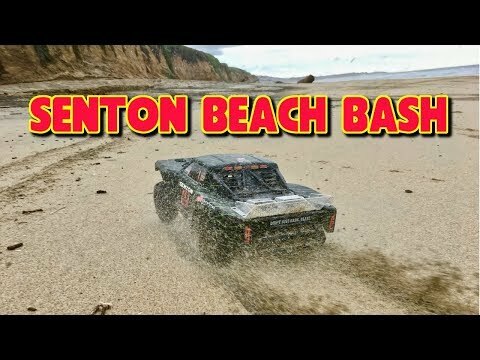 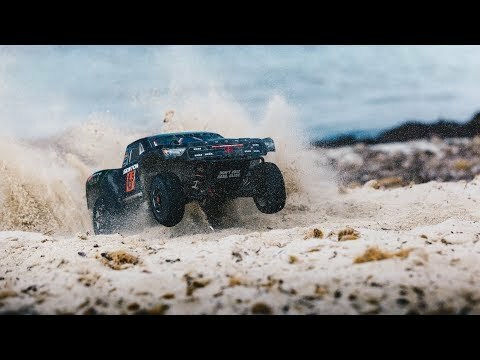 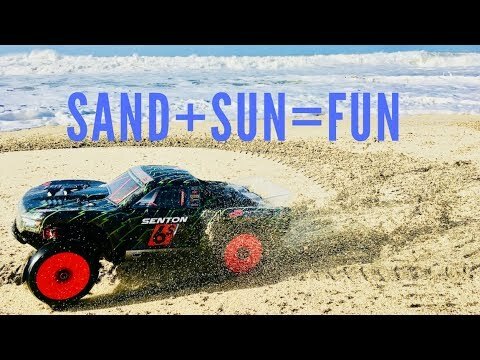 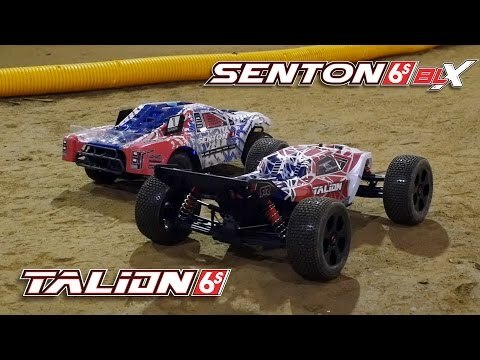 AWESOME Arrma Senton 6S on Sand & Sea! 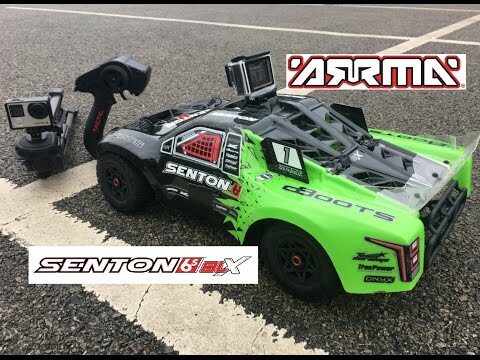 ARRMA Senton 6s BLX 2018 version | In "2018 Version"
Arrma Senton is TOO FAST!! 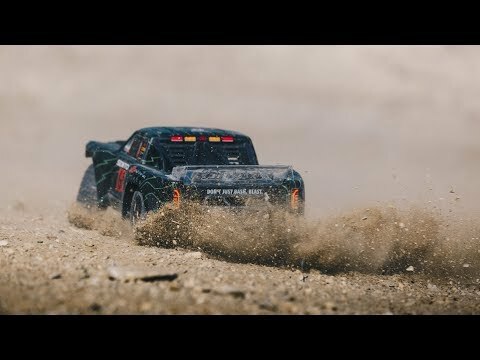 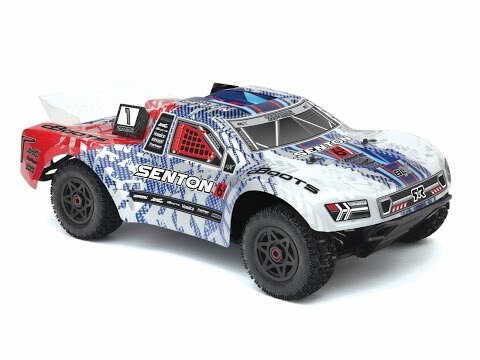 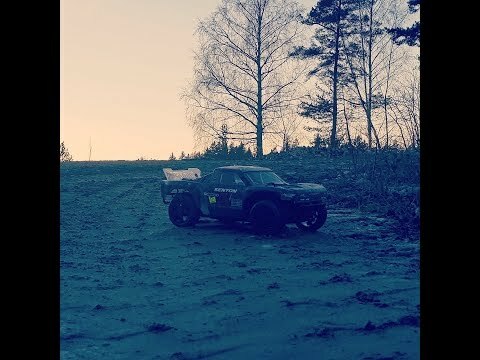 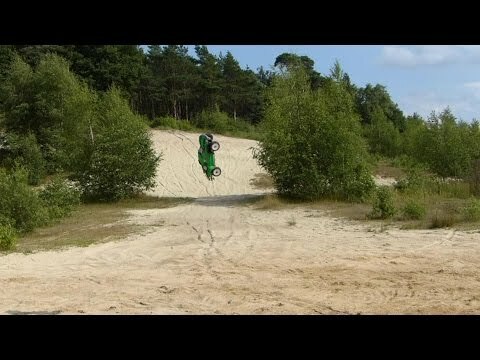 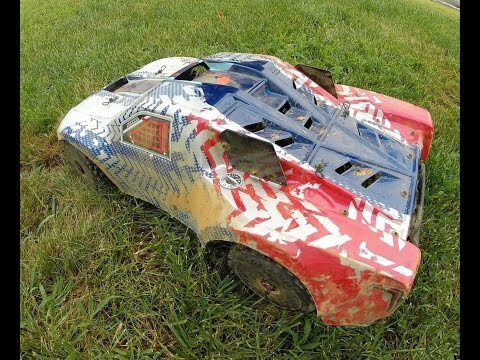 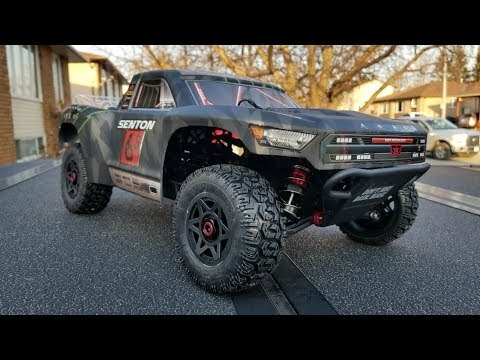 Arrma Senton RC Adventure - Feuer Frei !! 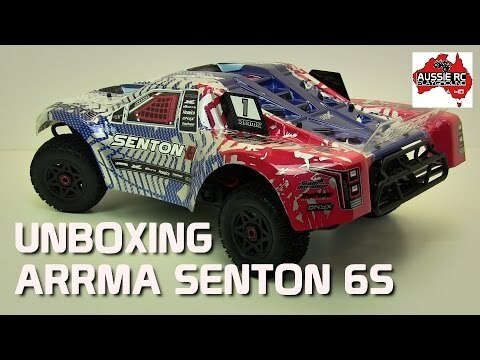 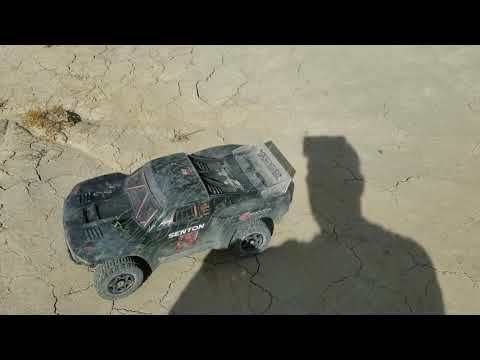 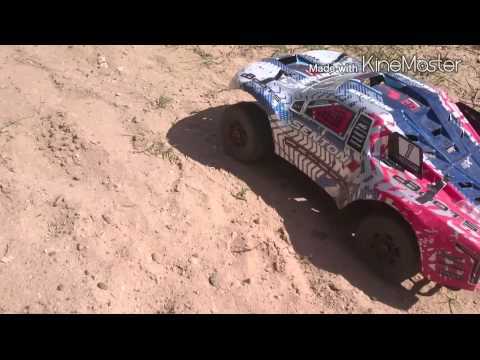 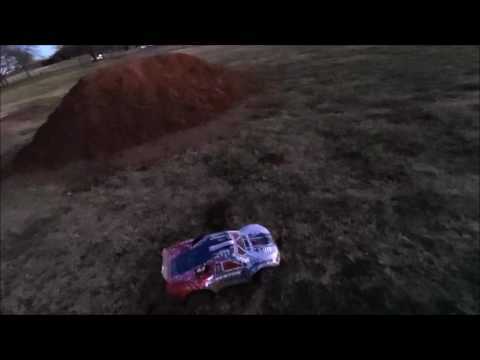 ARRMA SENTON 6S BASH SESSION "TRAP QUEEN REMIX"
Arrma Senton 6S Dirt Devil! 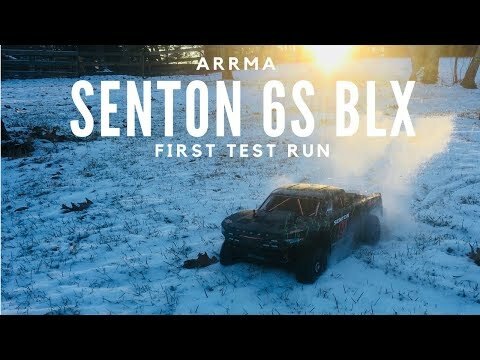 Arrma Senton 6S BLX V2! 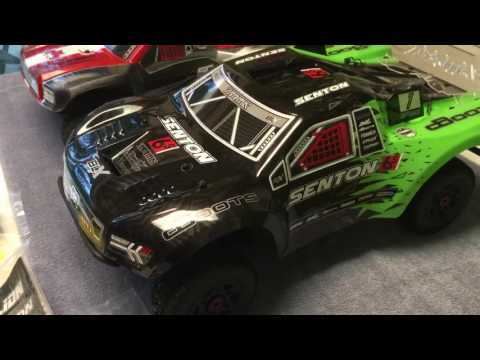 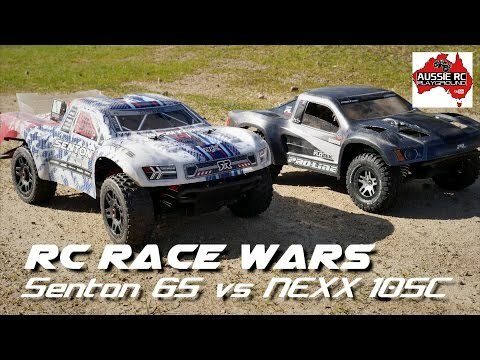 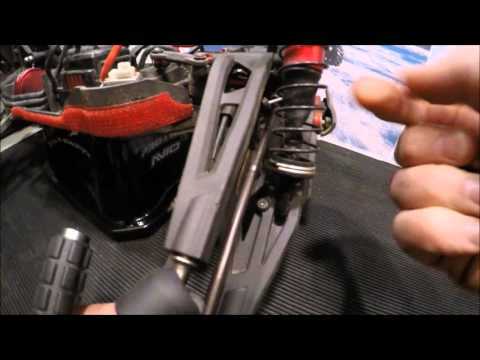 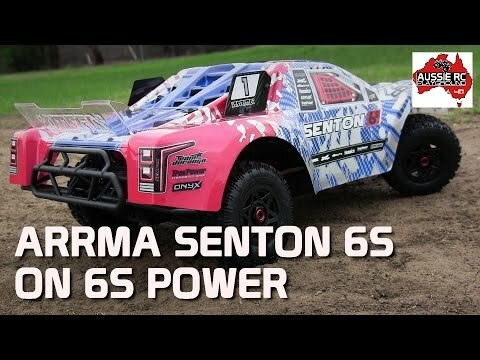 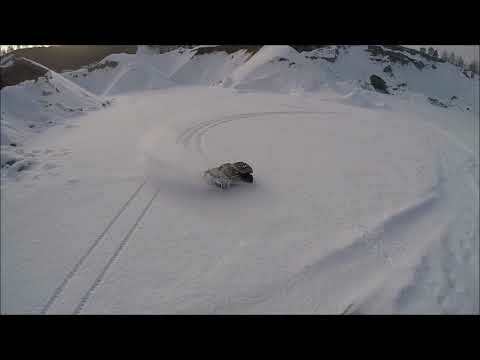 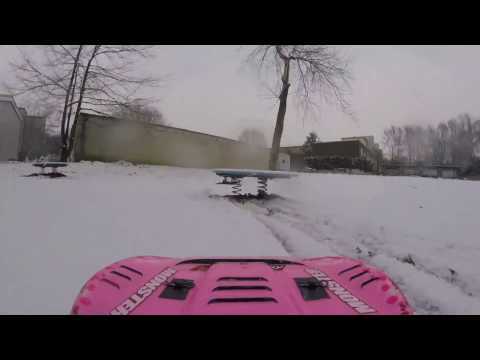 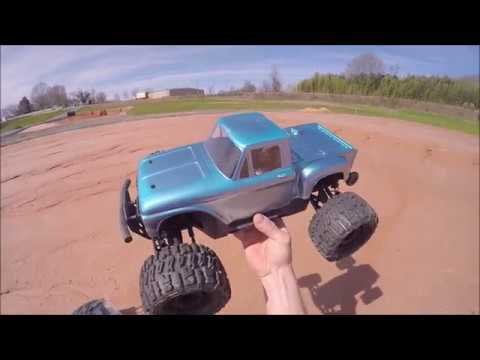 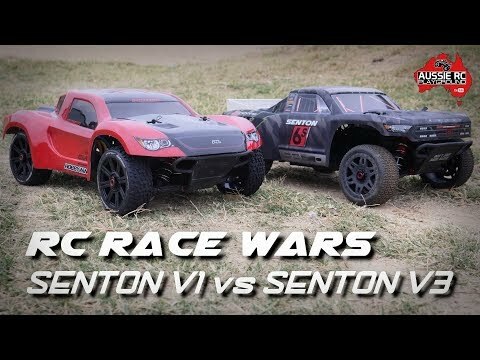 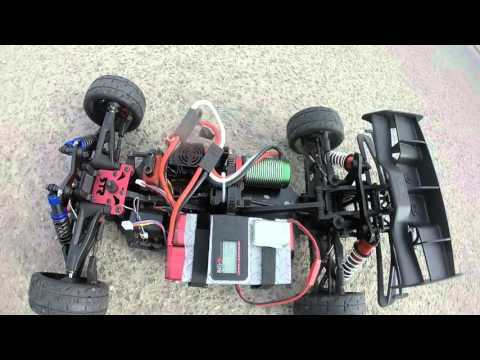 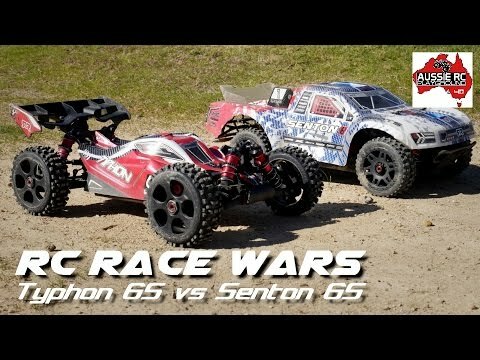 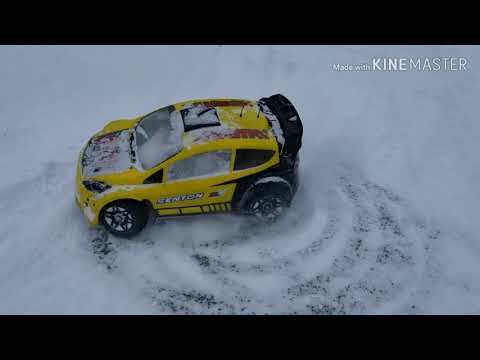 ARRMA Senton 6s BLX | In "Power is everything"
ARRMA Senton 6s is Ridiculous! 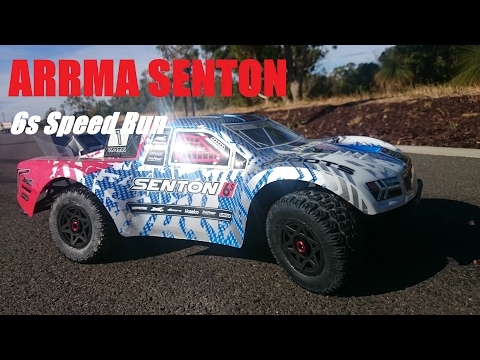 ARRMA Senton SCT has Extreme Performance! 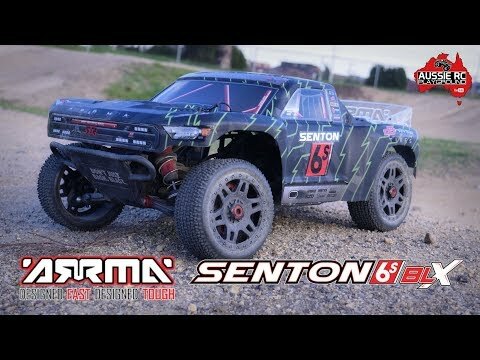 Arrma senton 6s bouncy fence. 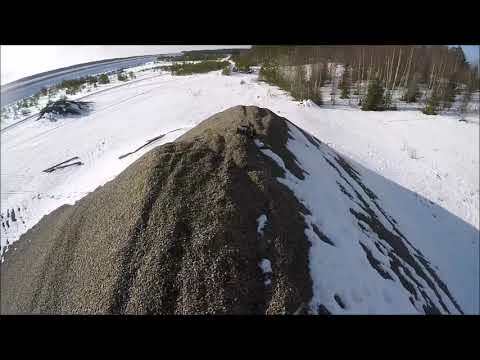 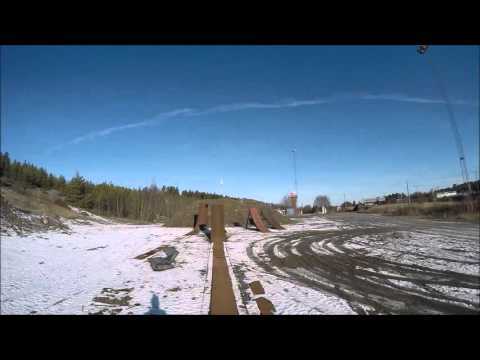 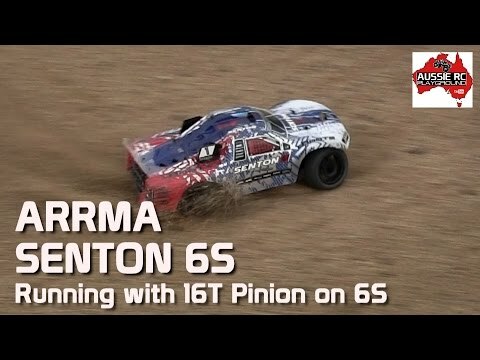 ARRMA Senton 6s | In "Timing The Jumps"
Arrma senton hits 113.5kph (70.5kph) on 6s with 19 pinion and buggy tires! 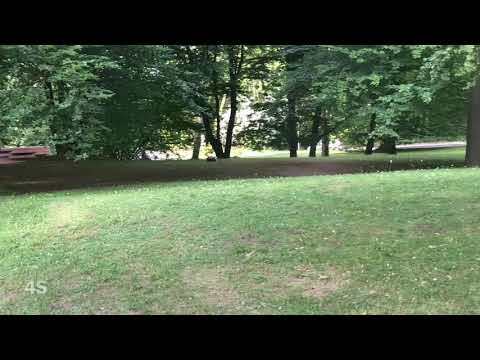 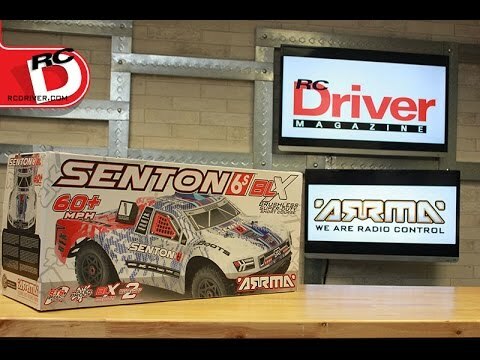 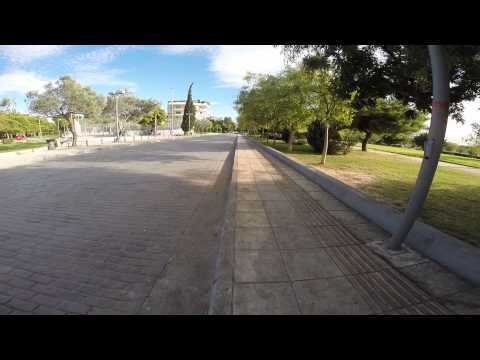 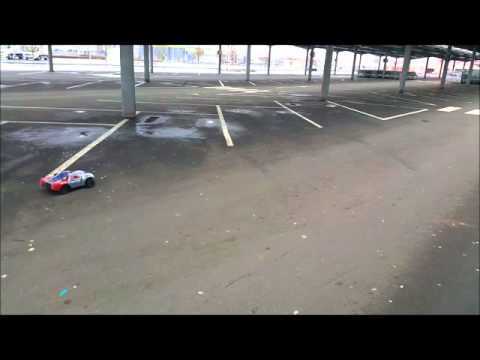 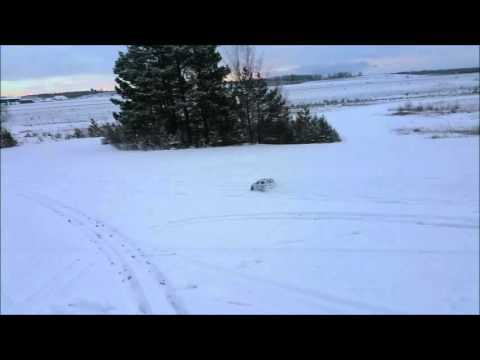 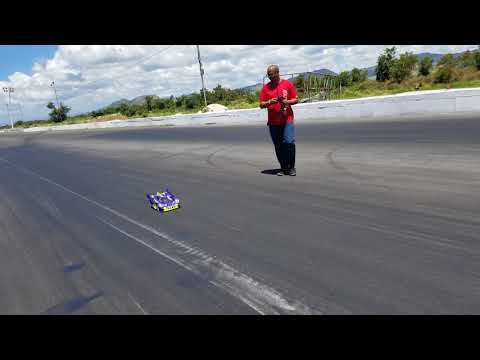 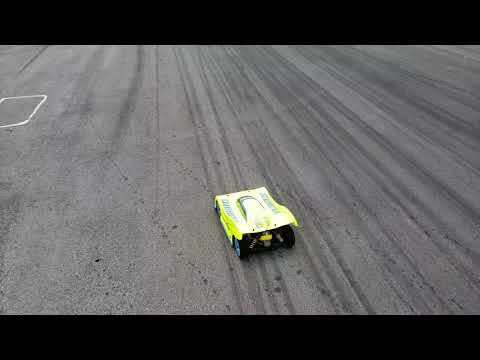 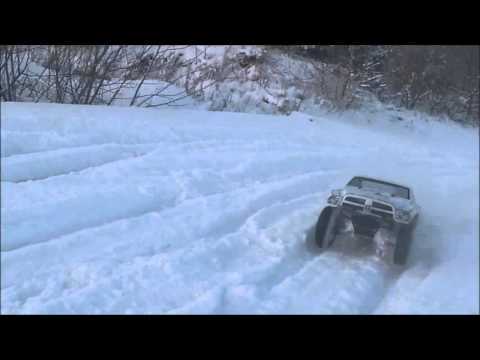 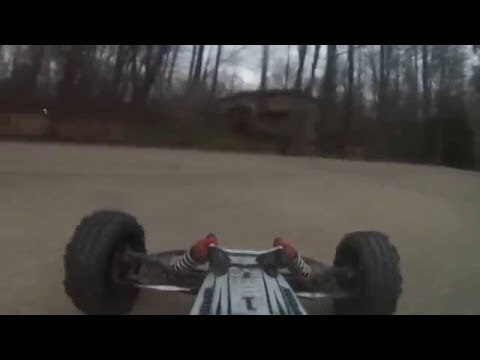 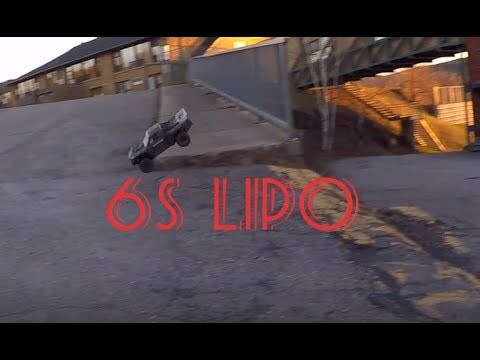 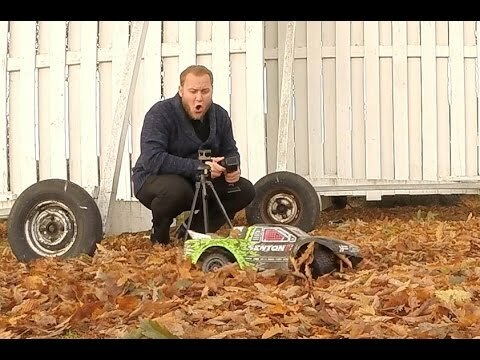 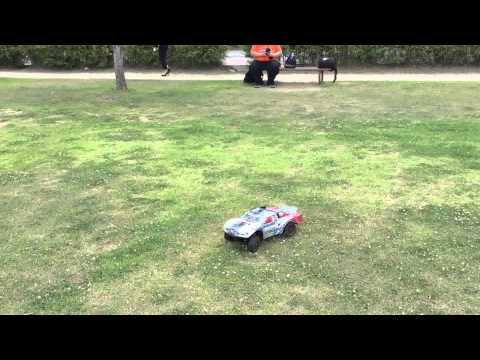 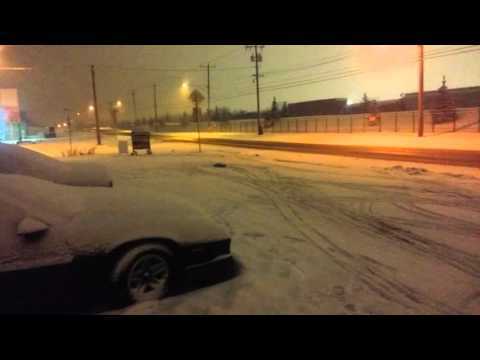 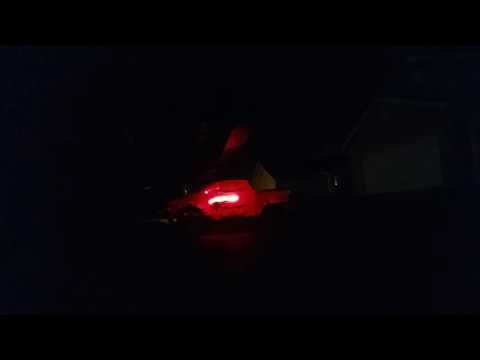 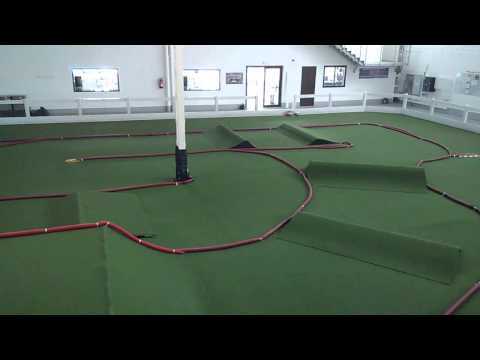 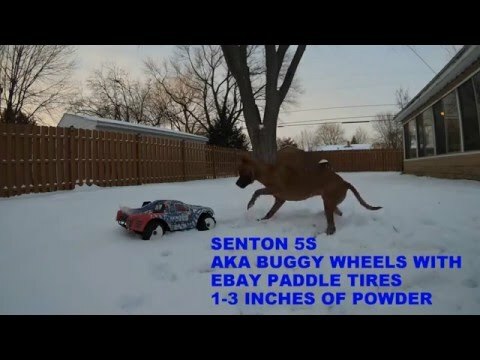 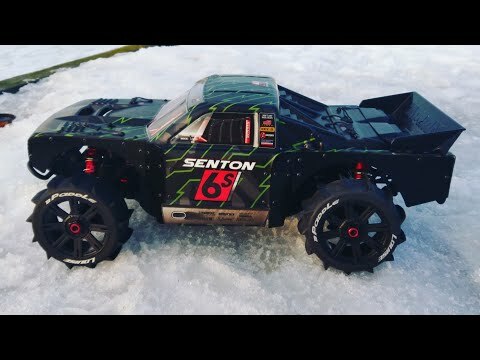 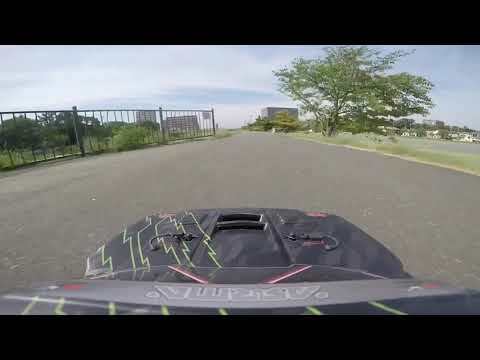 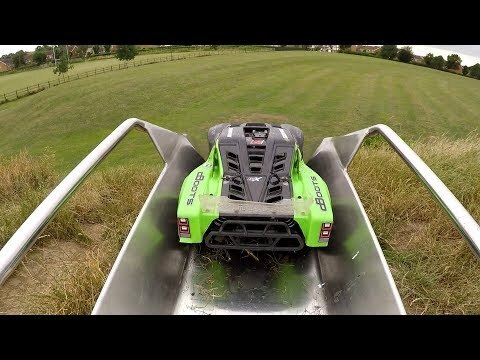 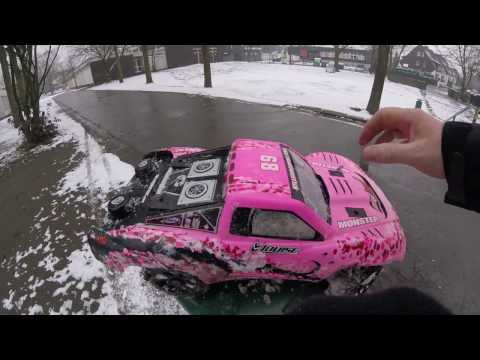 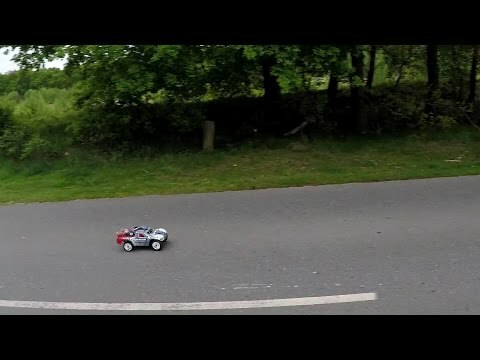 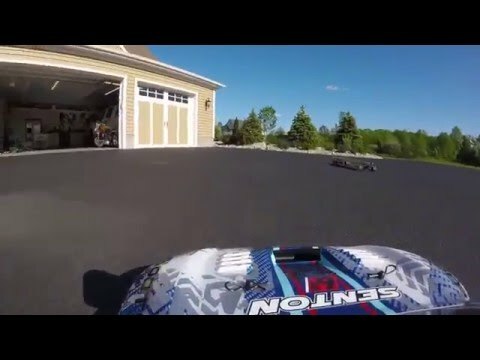 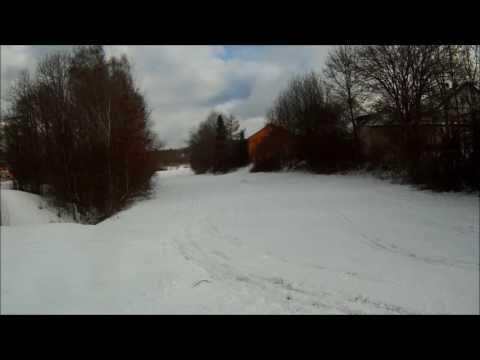 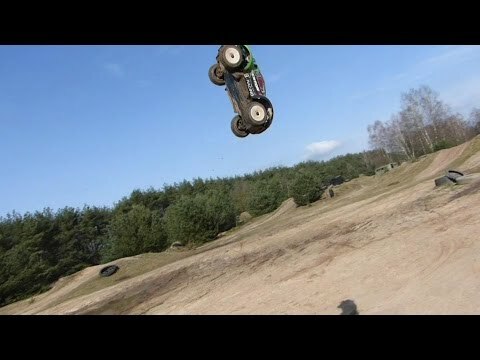 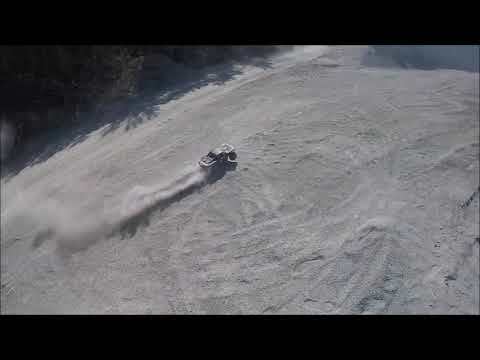 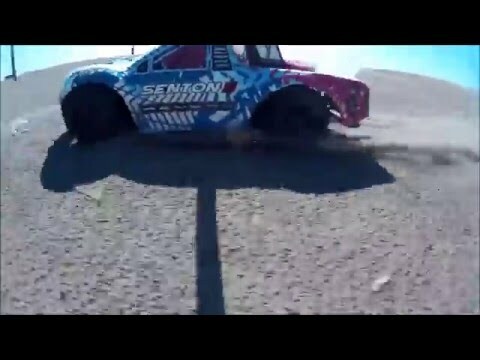 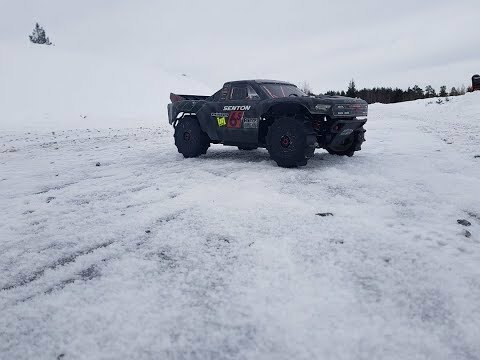 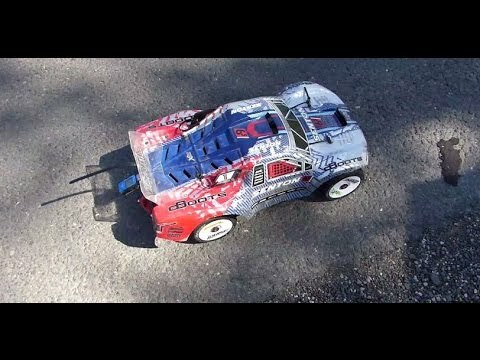 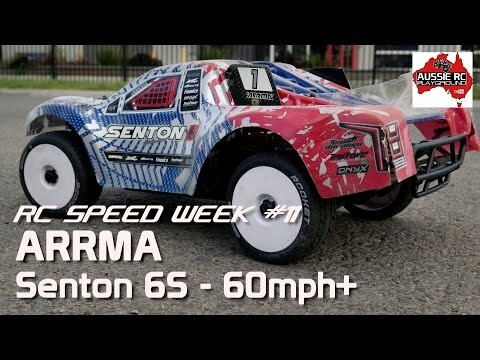 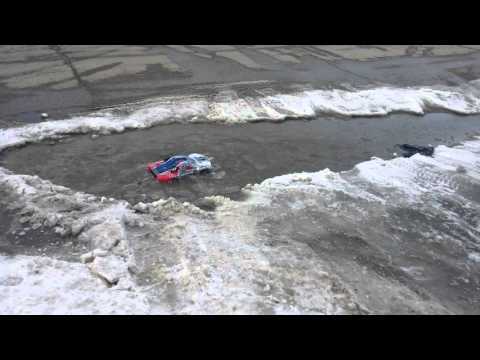 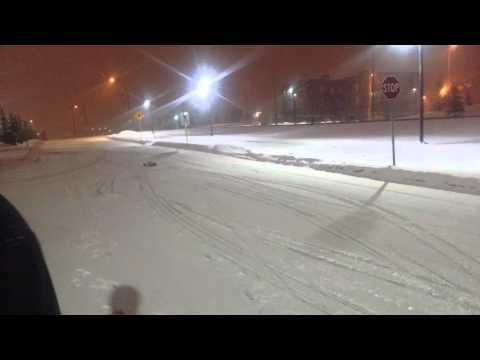 Arrma Senton 6s || Driving!! 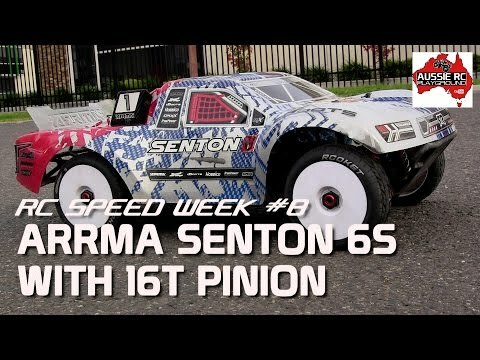 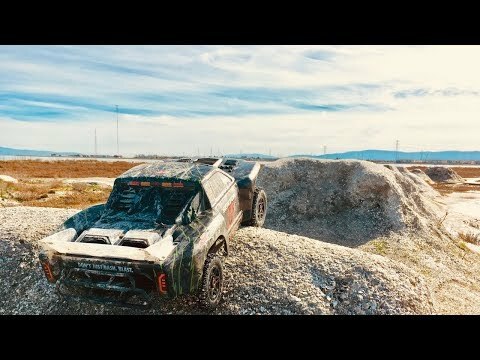 ARRMA Senton 6s in "Gravel-Rage"
ARRMA Senton 6s | In "MXXXXega backflip jump"
ARRMA Senton 6s | In "Speeding"
ARRMA Senton 6s in "Splash-Bash"
ARRMA Senton 6s | SloMo 240fps | "Roostertails"
ARRMA Senton 6s in "Beast-Bash"
Short clip inside of "Tp-Parts Rc-Xtreme"
ARRMA Senton 6s in "Sentons-Drift"
ARRMA Senton 6s in "Raw-Power"
ARRMA Kraton 6s and Senton 6s in "Road To Bash"
ARRMA Senton 6s "On The Edge"
ARRMA Senton 6s in "Frost-Lands"
ARRMA Senton 6s in "Wind-Bash"
ARRMA Senton 6s in "Mental-Bash"
ARRMA Senton 6s in "Maiden-Bash"
ARRMA Senton 6s in "Amaizing-Bash"
Arrma Senton BLX: Dirt, mud, dive & hydroplane! 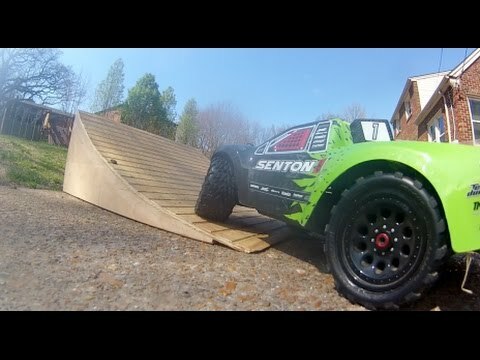 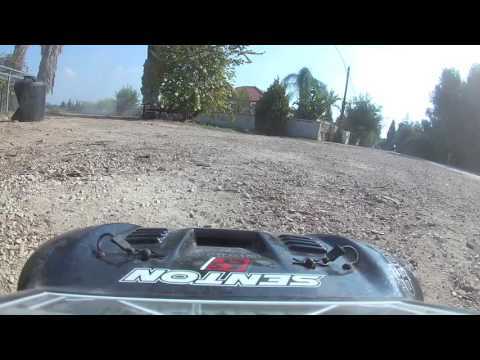 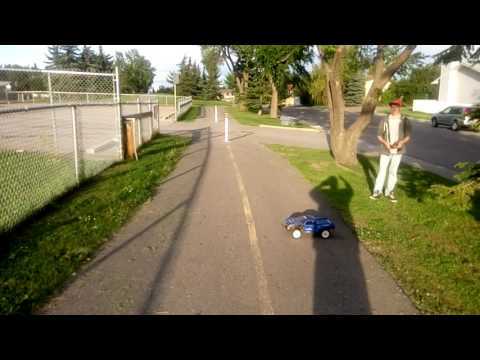 Bashing my ARRMA Senton on 4s. 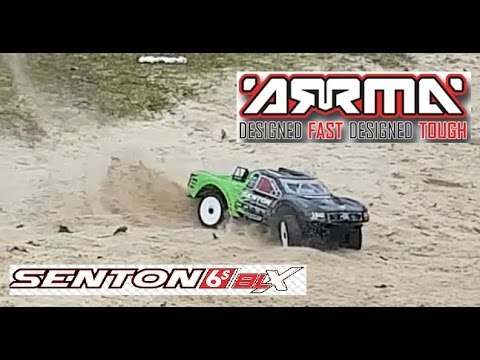 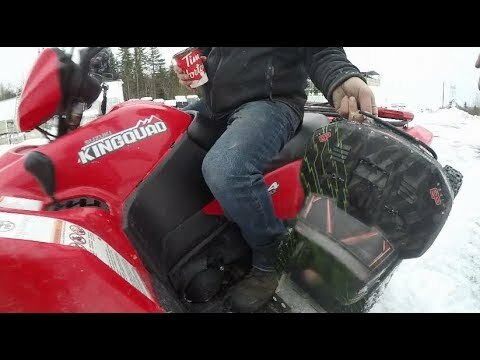 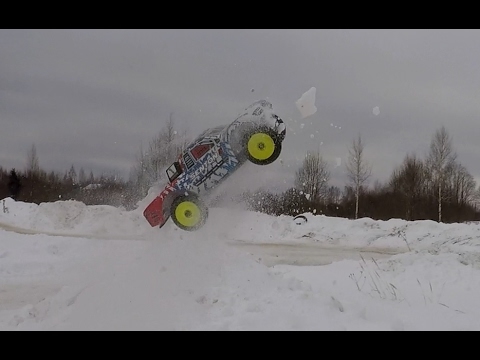 Arrma Durango Senton 6S bash. 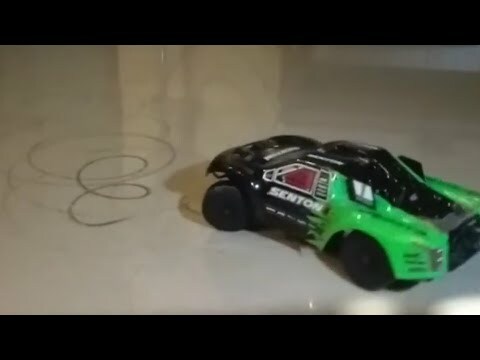 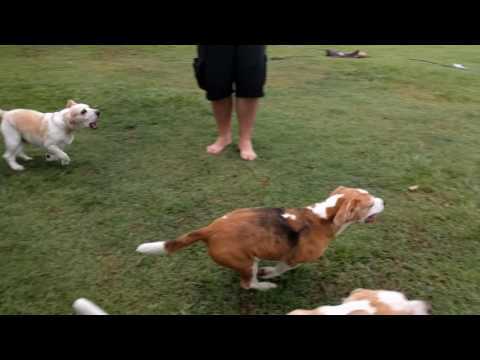 아르마 듀랑고 숏코스 센톤 주행영상. 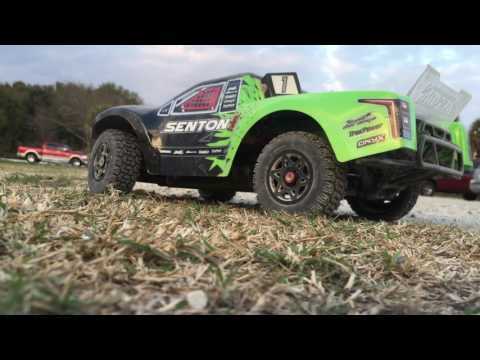 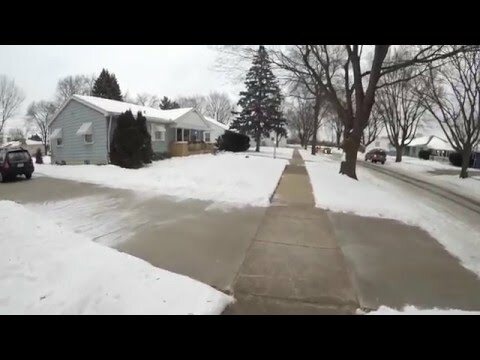 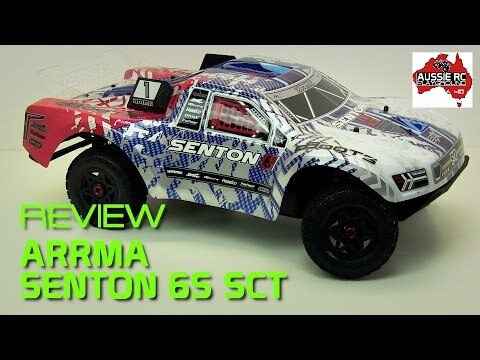 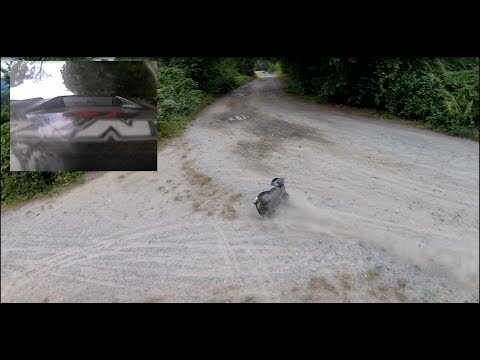 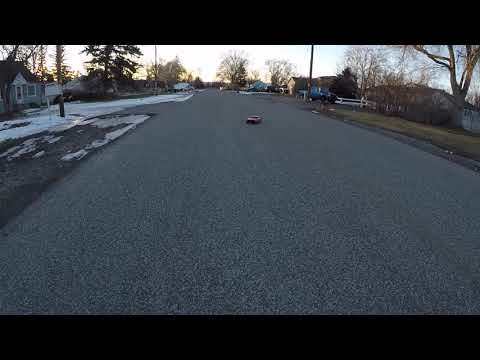 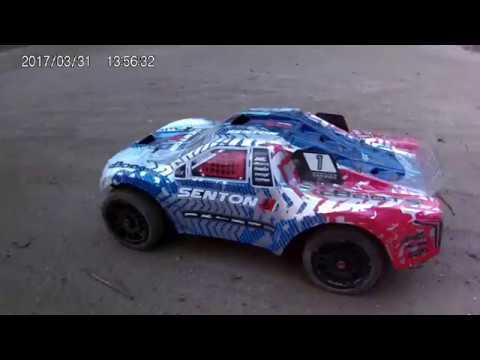 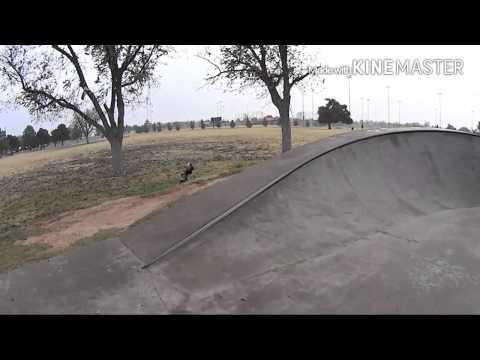 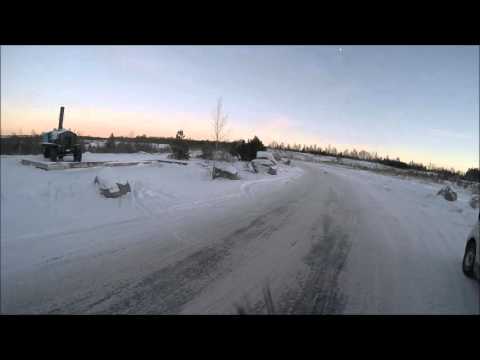 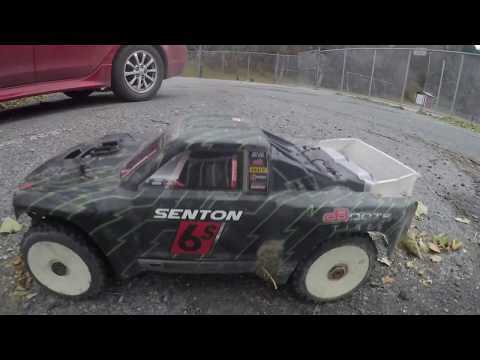 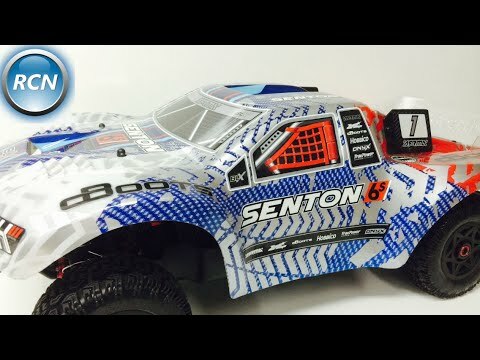 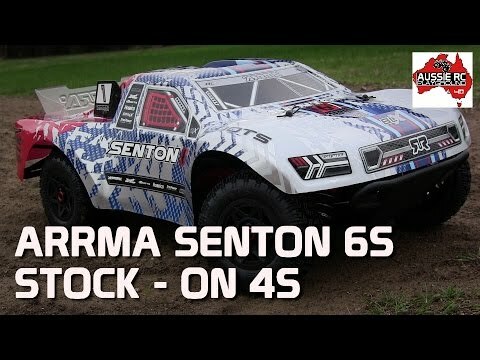 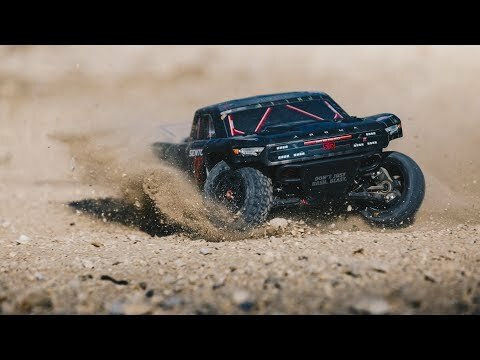 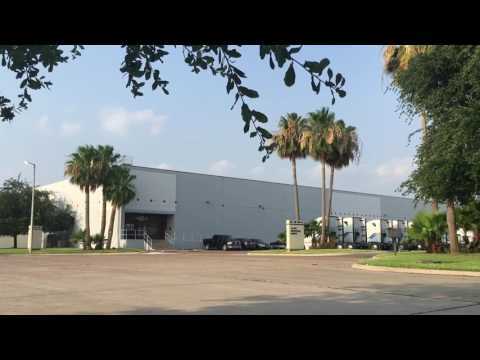 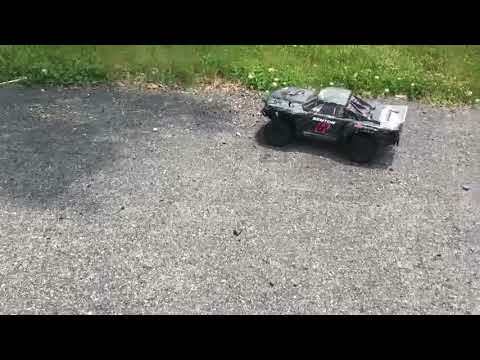 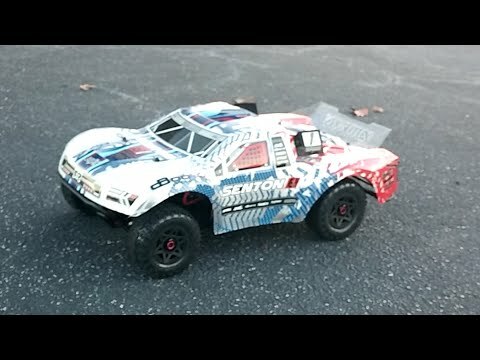 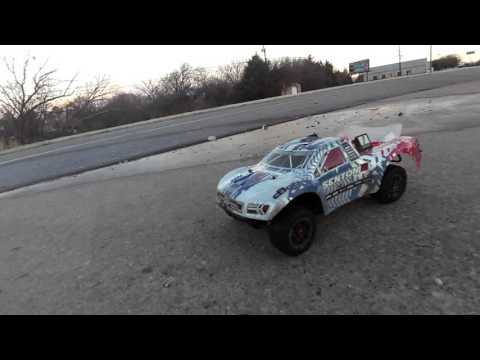 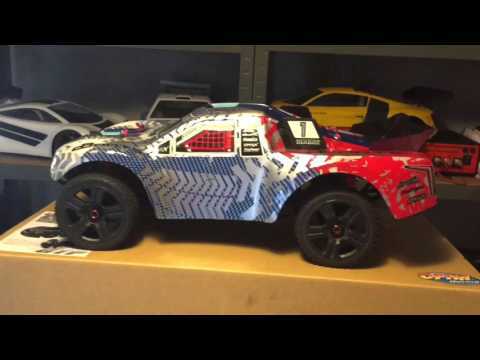 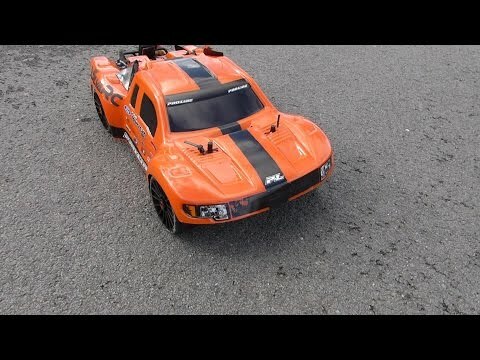 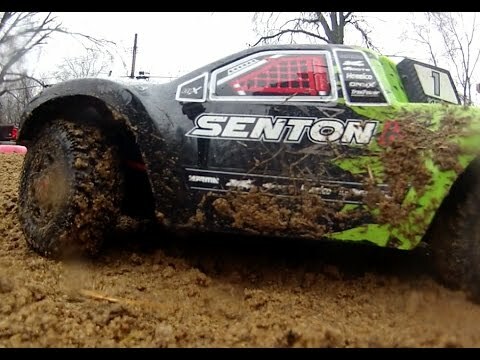 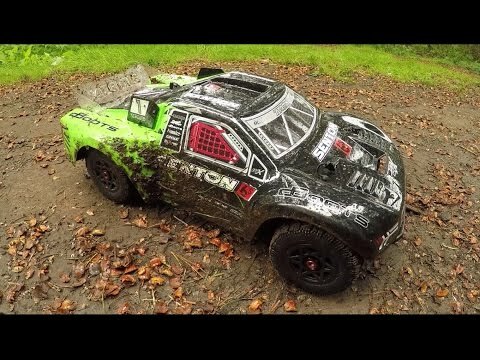 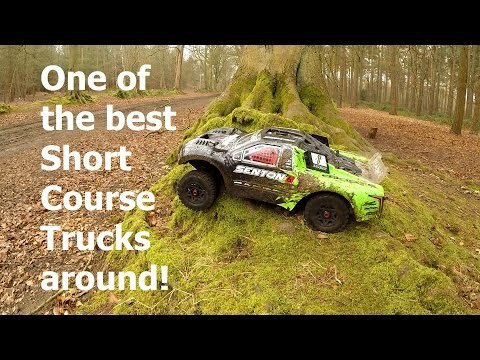 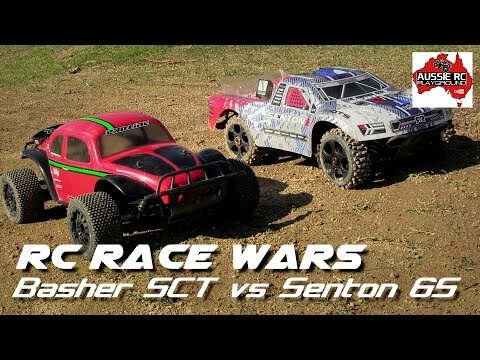 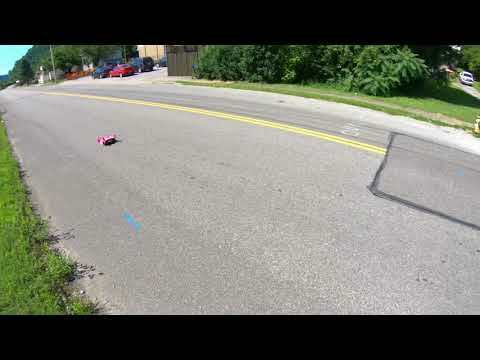 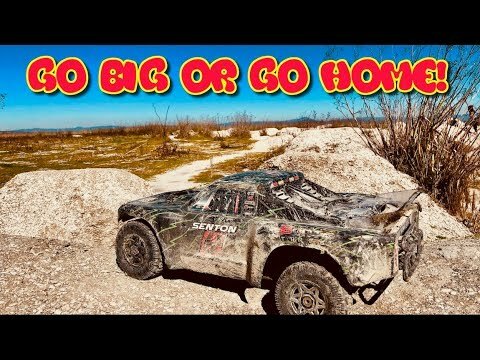 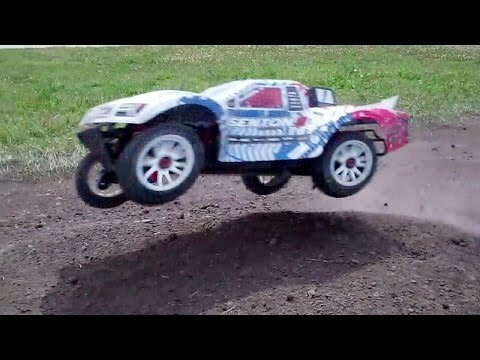 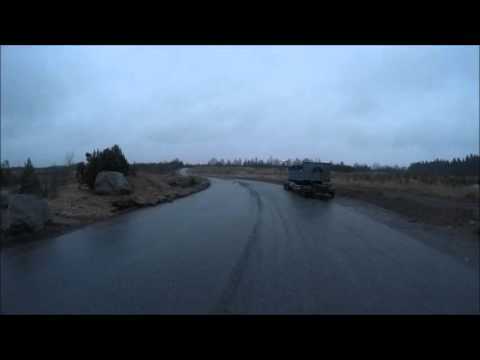 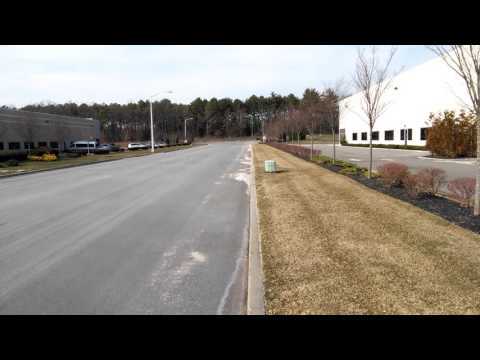 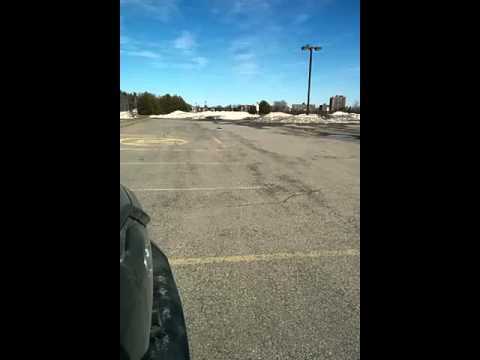 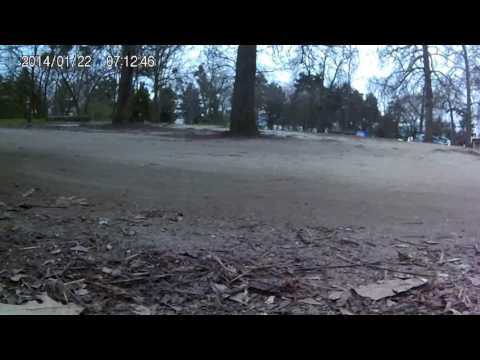 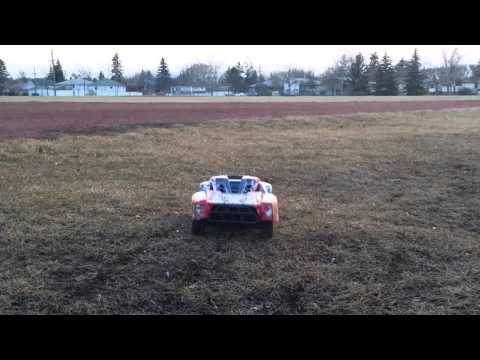 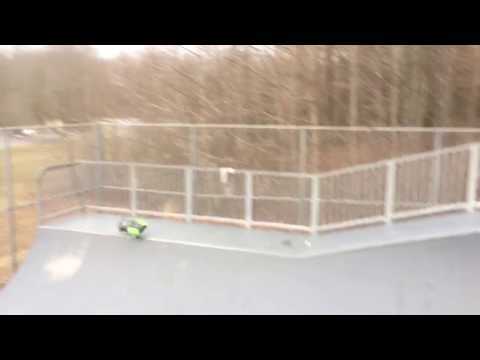 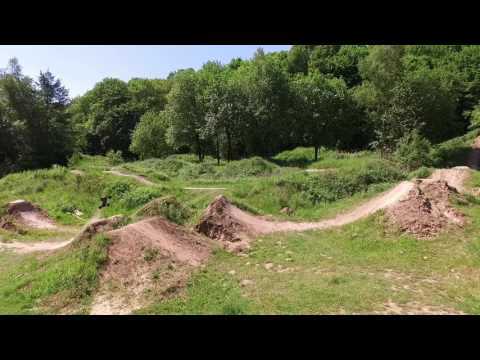 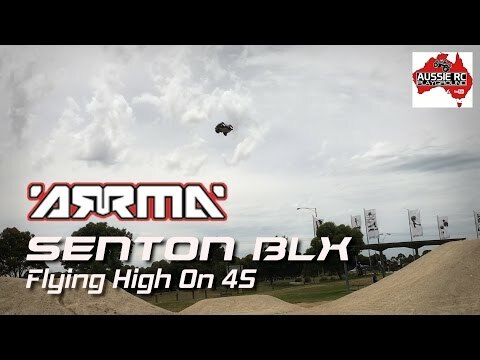 Arrma Senton SCT 6S BLX - Running Video!